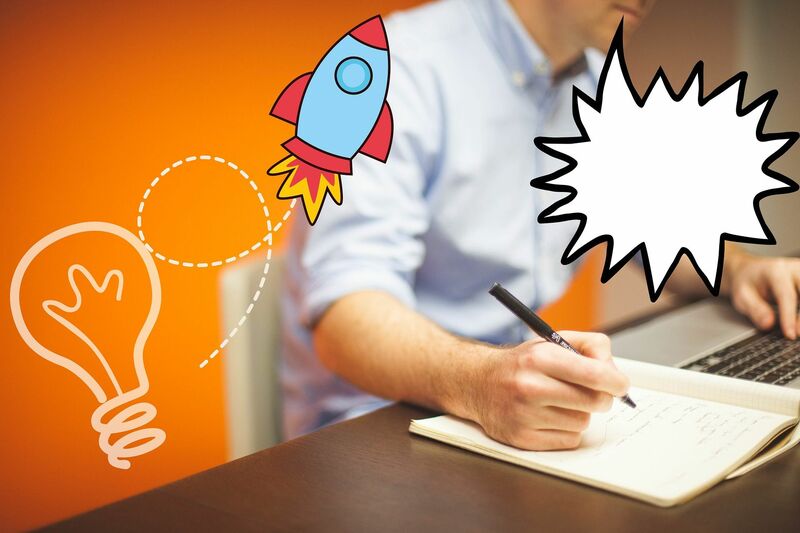 Much of what makes a good marketing professional is not a good sense of design and flair for actionable writing (though those are pretty mandatory) as first comes to mind. Like a sales pitch, strategic marketing efforts are only as good as the real world connections they make. Having excellent interpersonal skills becomes just as important to carrying out a campaign. 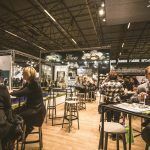 Being a natural active listener, empathizing and staying organized are all must-have skills if you are going to capitalize on trade show marketing efforts and ultimately justify your budget expenditures. Check out the five must have skills that every marketer needs, as discussed by Marlys Arnold at Trade Show Insights. Now…Here’s what she had to say! Anybody who’s ever coordinated a trade show exhibit knows it’s a lot like herding cats. In a blizzard. On a frozen lake. There are all those moving parts that are constantly changing, and it requires both technical and interpersonal skills to get everything to come together successfully on the show floor. Listen better: While you may believe you’re a great listener, you’re likely missing some of the critical steps to be at your peak, listening-wise. Start by concentrating on what the other person is saying, instead of being concerned with what you’ll say next. Think like a journalist and ask relevant questions that inspire in-depth answers instead of just one or two words. As the person is responding, give them good eye contact and nod when appropriate to indicate you’re with them. After they’ve expressed their answer, paraphrase back what you just heard to verify you truly understood. See through attendees’ eyes: Listening to them starts long before the actual conversation in the booth. Spend time to discover what attendees are really looking for and what problems you can solve for them. Communicate that in your graphics and signage. Appeal to their emotions as well as their analytical side. And it’s always a good idea to make a list of frequently-asked questions and/or objections, then use that to role-play with your booth staff ahead of time. Better yet, answer their questions in your marketing and display so they don’t even need to verbalize it. Track ROI: We marketers tend to be more of a big-picture species, and when it comes to data and analytics, we get more excited by an afternoon at the dentist. But it’s important to learn to love that data and find ways to slice and dice it so you can truly discover the results of your exhibits. One way is to determine ahead of time what metrics are most important for you to know about the show: booth traffic numbers, traffic-to-leads percentage, cost per lead, or something else. Then create ways to track those numbers for later analysis or show-to-show comparison. Project management and collaboration: Back to all those moving parts … an exhibit manager is constantly juggling ideas, goals and tasks. There are decisions to be made – both large and small – often on a daily basis. Deadlines have to be met (or consequences paid). And sometimes, in order to get things done, you need to not only be organized, but you have to motivate teammates or vendors to be as well. Thankfully there are numerous tech tools to help with organizing all those myriad of details. And it never hurts to keep it all in perspective by viewing all the pieces and players as parts of an integrated whole. Sure there will be challenges and times when it feels overwhelming! But by paying attention to each of these five aspects, you will become not only a calmer and more organized exhibit marketer, but also a more successful one. Which of these areas have you concentrated on and seen positive results? Please share your experiences in the comments below. Do you agree with Marlys? Her insights suggested here all point to a big idea: Marketing professionals need to be diversified. It takes a well varied, multidisciplinary skill set to be truly great at marketing. If there are aspects of this list that you don’t feel like you excel at it may be a good idea to practice. 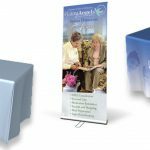 Exhibit success is a process that is always achievable with the proper strategy and great looking booth displays.